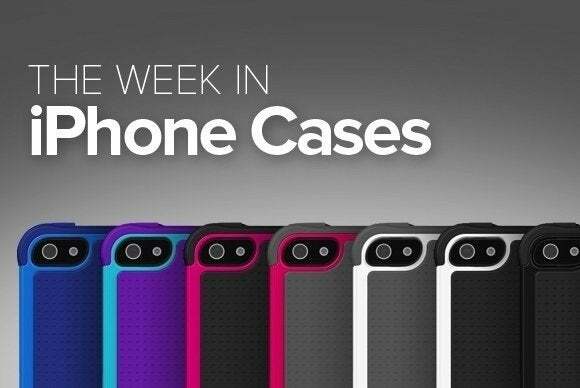 The offerings in this week’s roundup of new iPhone cases have a bit of a sweet tooth, want to make a fashion statement, and sport the cutest little swine you’ll see all week. The HD Impact (iPhone 5, 5s, and 5c; $30) is a screen cover that provides true impact protection thanks its to multi-layer shock-absorption technology. 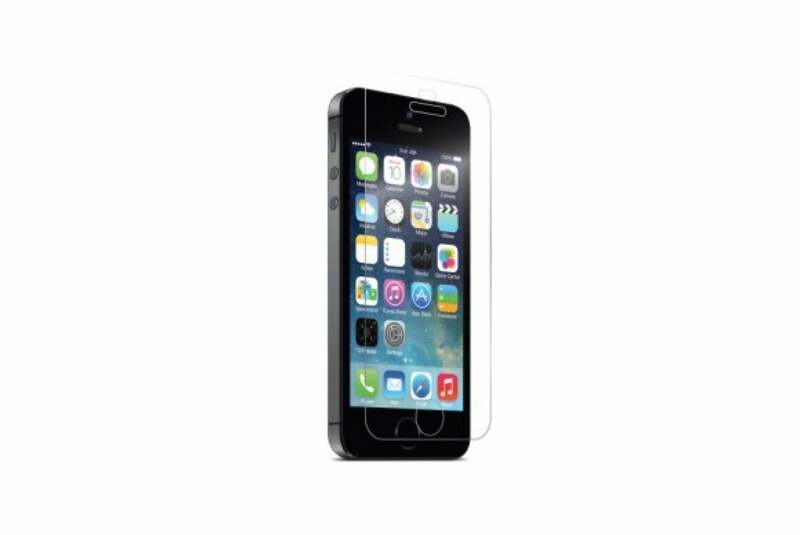 Also available in an anti-glare version, the protector is fingerprint-resistant and sports excellent optical properties, says the company. 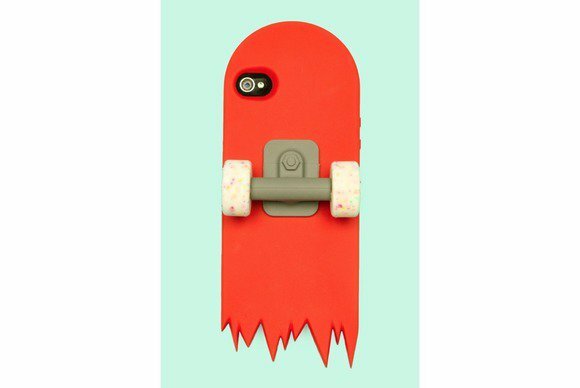 The Pig Collection (iPhone 5 and 5s; $13) is a gummy-gel case with a thick bumper for protection from scratches and shock. 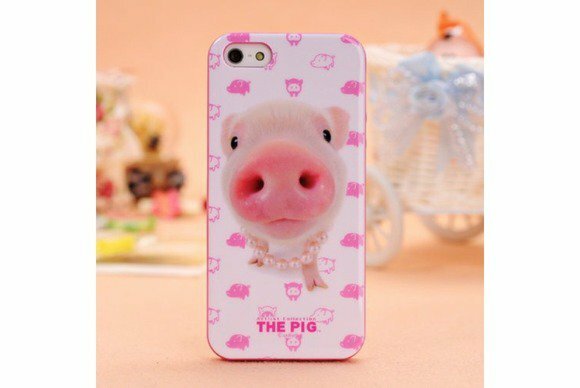 Each case in the collection, which includes several different designs, sports a cuddly pig motif that is sure to win your heart. The Chevron (iPhone 5 and 5s; $8) features a pink chevron design enhanced with glitter for a sparkling effect. 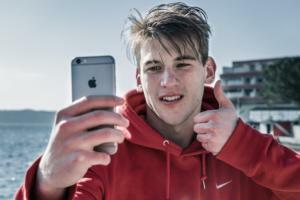 Handmade with high-quality items like durable plastic and rubber, the case is waterproof and scratchproof, and it's guaranteed never to fade. 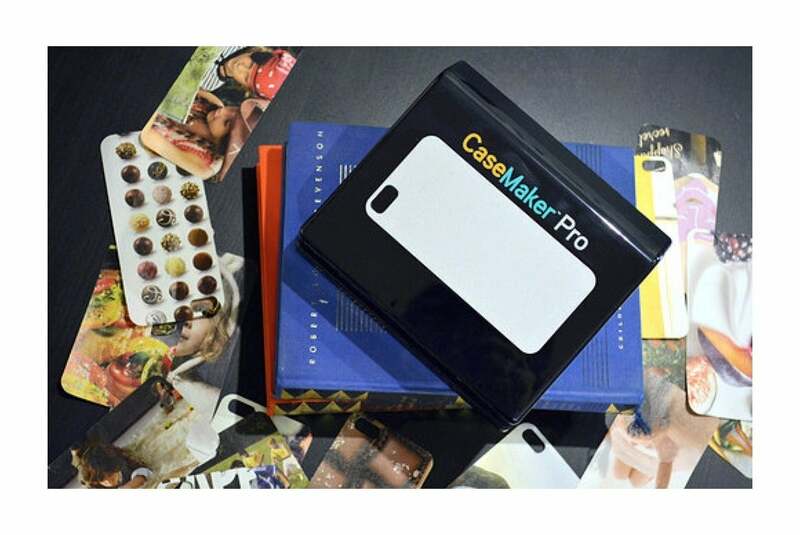 The CaseMaker Pro (iPhone 5 and 5s; price unavailable) helps you customize your phone with a personalized picture. This clear case comes with a kit that features easy-to-follow instructions for adding your own photo, making it fun and easy for the whole family. 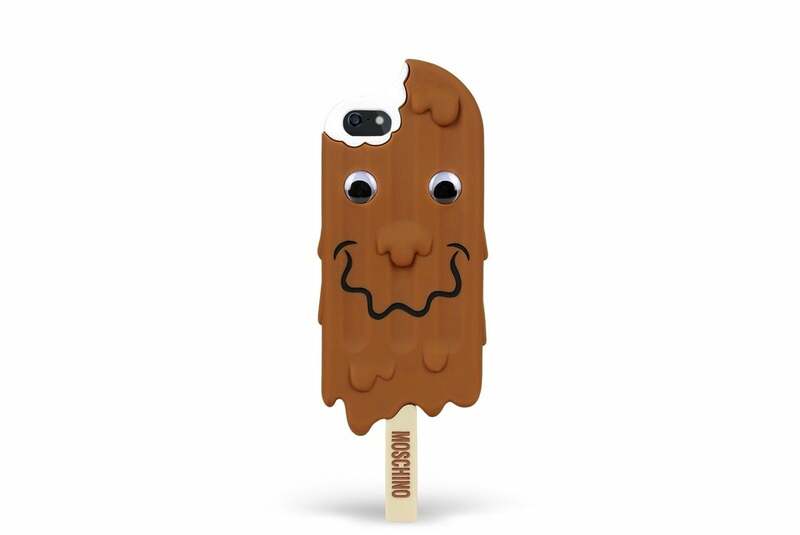 The popular fashion designer sells a case (iPhone 5 and 5s; $85) that turns your handset into a cartoonish ice-cream bar. The case, made of rubber, is guaranteed to make you smile and feed your cravings for sweet gelato. The Candies Skate Deck (iPhone; $18) turns your phone in a colourful skateboard. 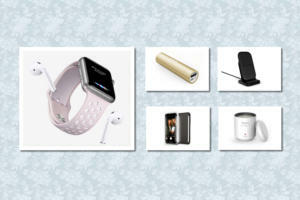 Made from 100-percent-natural silicone, this case is kid-safe, earth-friendly and includes a set of working wheels. 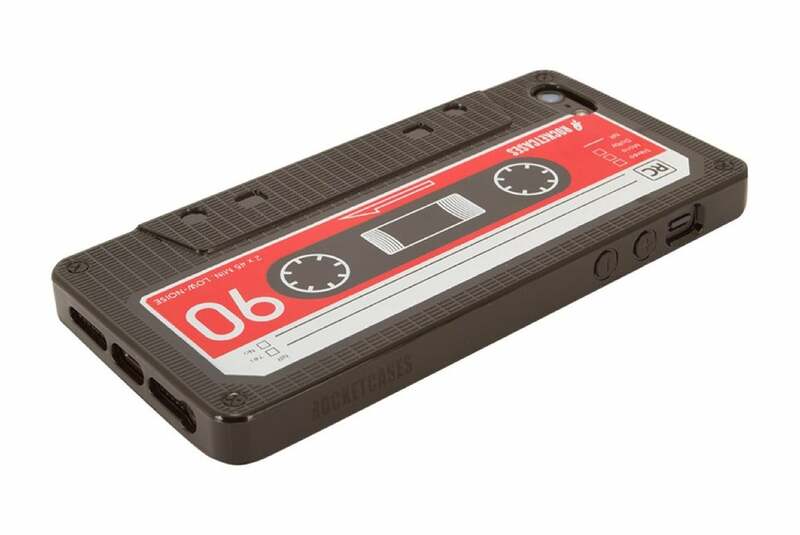 The Retro Cassette (iPhone 5 and 5s; $20) looks just like an old-school blank cassette tape, complete with sprocket holes and label. 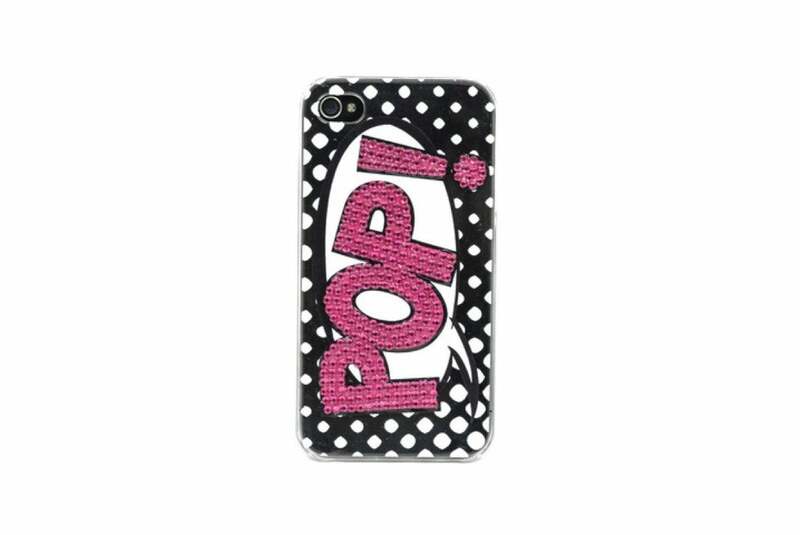 The case, made of TPU hard plastic and designed to protect your handset from bumps and drops, comes in black, white, red, pink, green or blue. It includes complimentary blank stares from anyone under twenty years old. 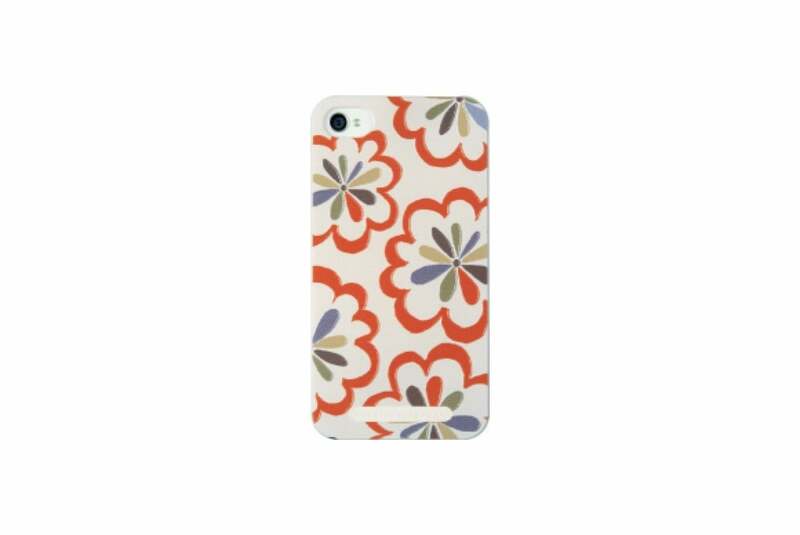 The Cayenne Red Pom Pom (iPhone 4, 4s, 5, and 5s; $26) features a raised floral pattern printed on the back for an improved grip while turning your phone into a personalized fashion statement. The case uses a matte finish to minimize fingerprints, and is part of a collection that includes multiple designs in the same motif. The POP! 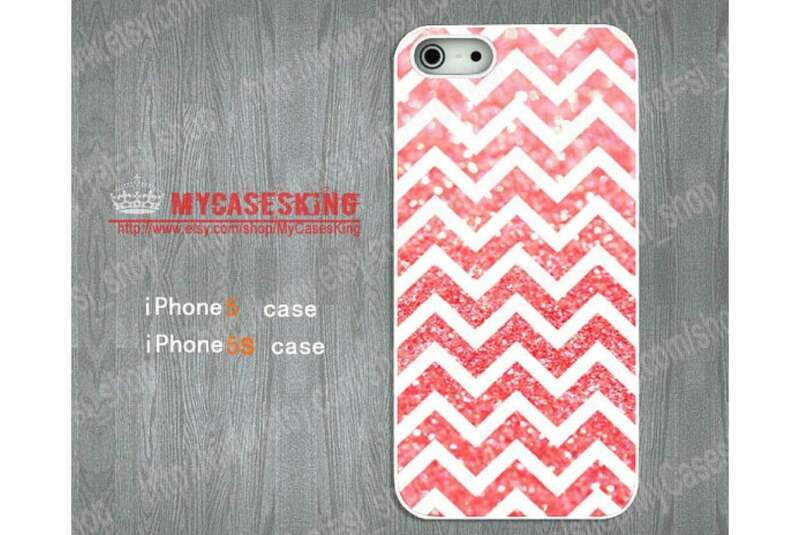 (iPhone 5 and 5s; £15) is made from ultralight material and uses premium diamante stones for a great combination of looks and protection. The case sports a catchy design and offers protection against bumps and drops.